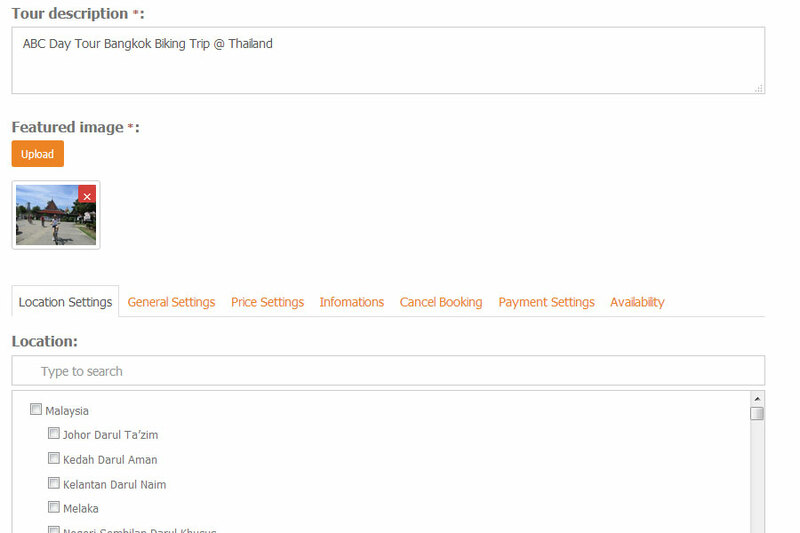 Asean Tour Packages Partner Programme is a sales channel for businesses willing to sell their travel products online. Our domestic and outbound reach would help you get eyeballs of millions of customers, thus providing you an opportunity to multiply your revenue. You have the liberty to list your travel tour products activities and benefit from Asean Tour Packages’s traffic, innovation, easy & incredible shopping platform, secure payment gateway and our guarantee on each product to customer. Our platform gives equal opportunity to seller products. 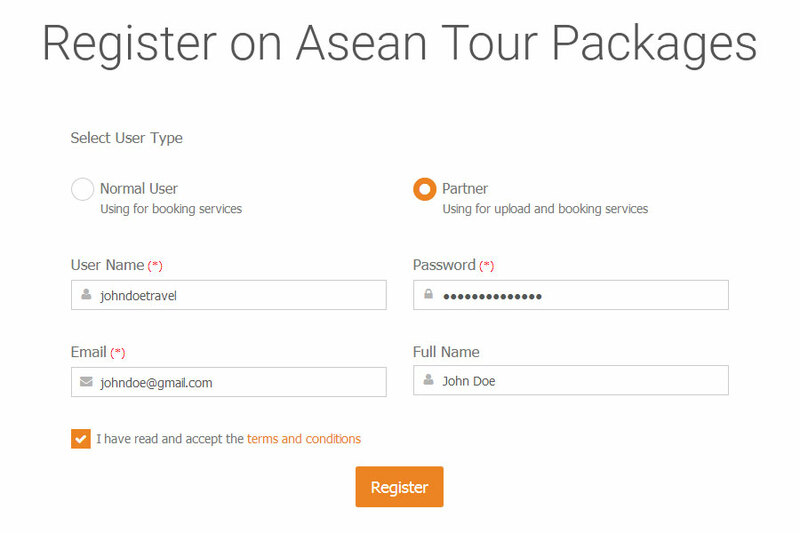 The solution was to create a upload tool that would allow Asean Tour Package’s thousands of partners to work correctly within the content workflows. 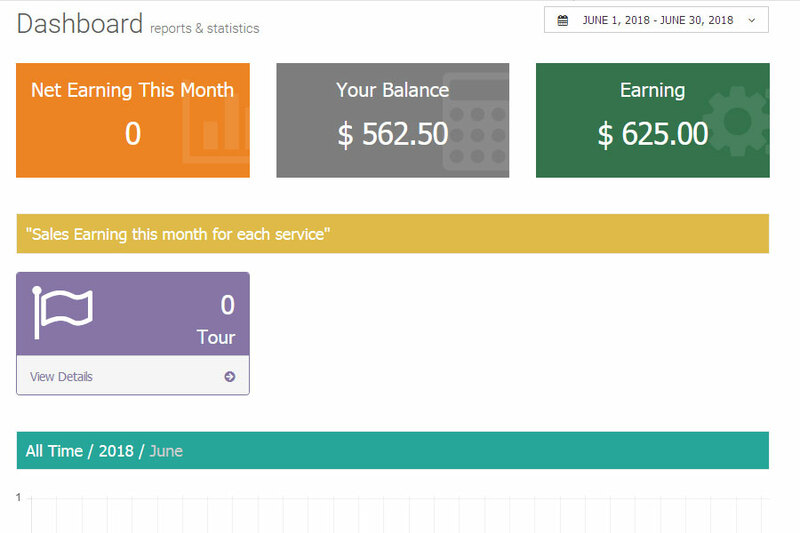 The upload tool was designed to automate manual processes while making it much easier for travel partners to upload your content using the correct taxonomy and metadata. We believe that partnerships foster innovation and growth, and are critical for the business. We partner with a wide range of business and technology providers who share our vision to shape the future of travel.